Watching Lavelle, his girlfriend Lavetta, and their infant Noah have a dance party in their living room, you would never guess that they had been homeless a year ago. Bubbly and friendly like his parents, Noah laughs and squeals as his parents dance with him and sing their hearts out. 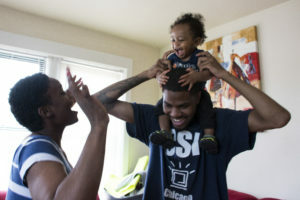 Almost immediately after Noah was born, Lavelle joined Metropolitan’s Gerst Family Young Fathers Program, which helps young fathers on the South Side to become employed, financially self-sufficient, and raise healthy children. Quickly the family began to see the stability they had been working hard to achieve. “Without Metropolitan, I don’t know where we would be,” Lavetta said. “Lavelle is a wonderful father and his family is rock solid,” said Nathan Wright, program supervisor for the Gerst Family Young Fathers Program. Lavelle and Lavetta were kicked out of the family home when Lavetta got pregnant. They found a shelter where they could stay together and did everything they could to get back on their feet: meeting with the shelter caseworkers, going to college, looking for jobs. “We were the first ones to leave in the morning and the last ones in at night,” Lavelle said. 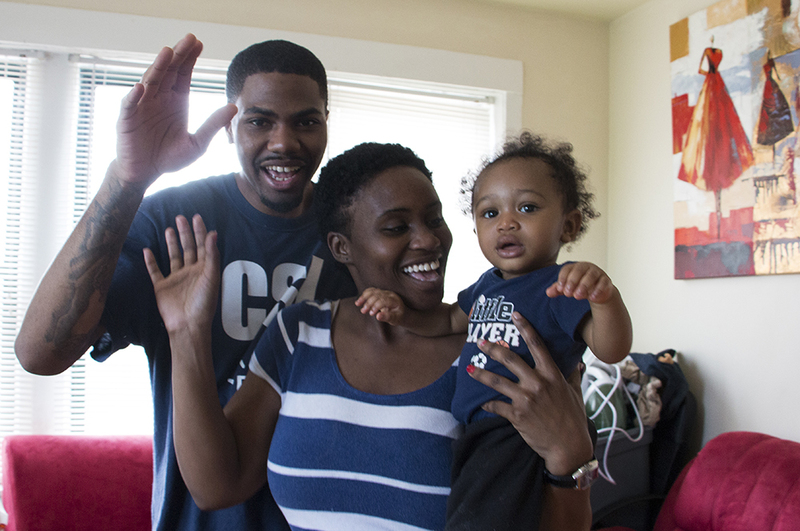 A month or so later, the shelter had helped them get a sunny, rent-subsidized apartment in the Auburn Gresham neighborhood – just in time for Noah’s birth, which was four days after Lavetta’s graduation. During Lavetta’s week-long hospital stay, a case worker noticed that Lavelle was always by her side and helping with Noah. 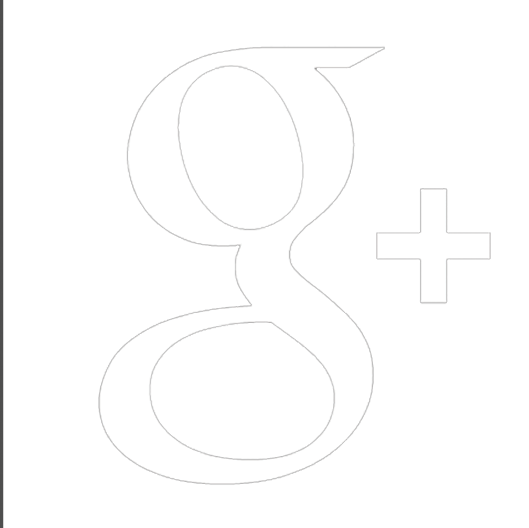 She referred him to the Young Fathers Program, but he waited a week before calling. “It seemed too good to be true,” he said. “I met with him and found him to be a wonderful person who was desperate to keep his family intact,” Nathan said. Lavelle completed the Young Fathers Job Success series and landed a part-time job. With help from program staff, he continued applying and interviewing even after he was hired, and received two more job offers. At Christmastime 2015 Lavelle and Lavetta were doing better, but their apartment was still virtually bare. Program staff had bought a baby bed for Noah, but the parents didn’t yet have a bed of their own, and were cooking their meals with a hot plate. The circumstances didn’t dampen their festive mood, though. 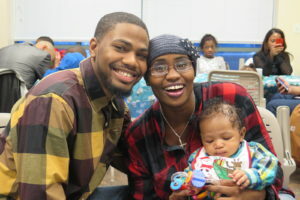 “They are so happy just to be together as a family, and they are making strides,” Nathan said. Now the family’s finances are more stable, they have furniture, and they just bought a car. Lavetta is working to become a registered nurse, and gets weekly visits from a trusted case manager through one of Metropolitan’s home visiting programs. Lavelle was named the program’s 2016 Father of the Year, and starting in January he will be working with Nathan, recruiting other dedicated young fathers to the same program that made such a difference in his life. He feels he can be a bridge between the younger generation and the years of experience and wisdom that Nathan and Doug provide, and that he can serve as a model for what other young men can achieve. “If our story can inspire other people, then we are glad to share it,” Lavetta said.